A noise can be basically defined as the unpleasant or the loud sound of something, which irritates or annoys the other person to the extreme level. Noise may be of many types for example it may be the loud noise of the music,loud spoken voices or any other kind of noise. Noise often results in ending up making the surrounding people disturbed, due to its unpleasant nature, and thus they need to be kept under the control. If you are experiencing any such noises from your surrounding then the best solution to get rid of it is to make the complaint for it. 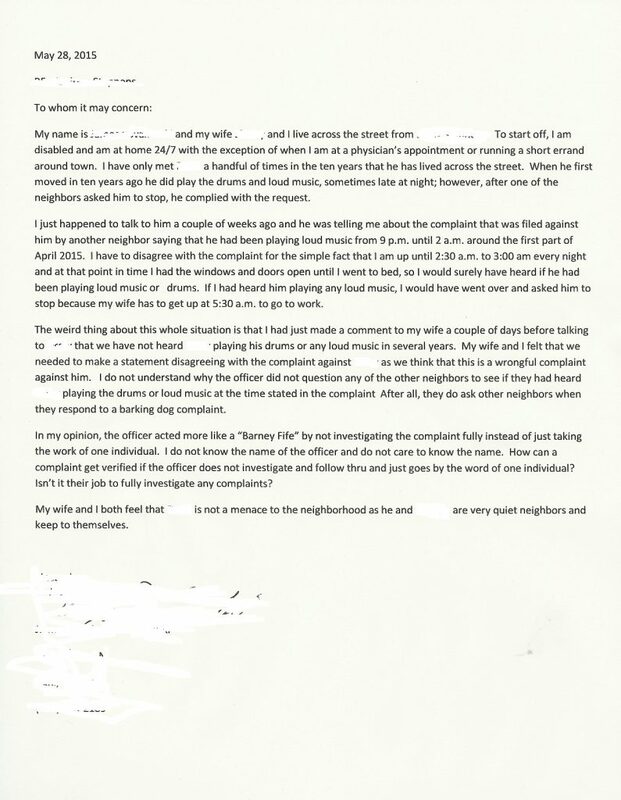 In this article today we are going to discuss several kinds of the noise complaint letters, which can be addressed to the different origins of the noise. We urge you to read the entire article in order to have the more information about these letters. Well, if you are residing into any such property which is managed by the property, then it is obvious to guess that it’s the property manager who takes care of the property and is responsible for any kind of discomfort caused to the residents of the property. So, as a resident of the property if you are facing any kind of noise issues in the property then you can write the complaint letter to the manager regarding this noise. The letter has to be written in the due manner as following. 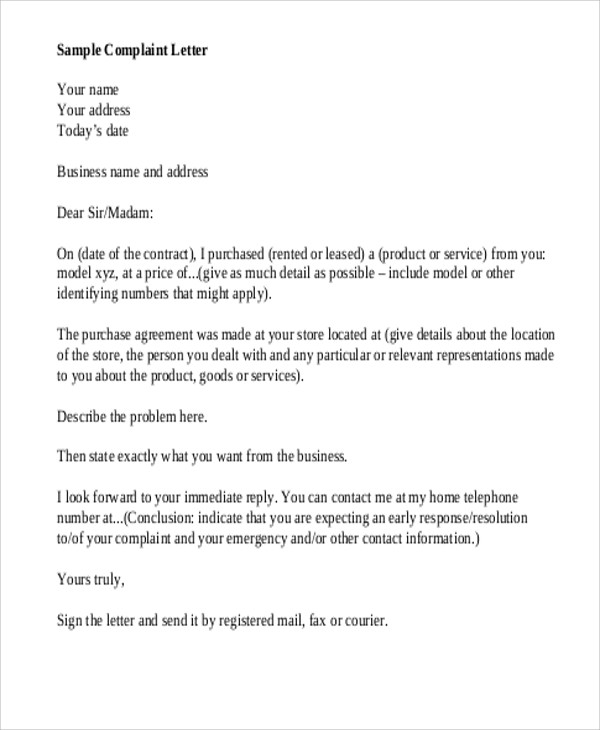 Start the complaint letter by addressing it to the name and the address of the property manager. 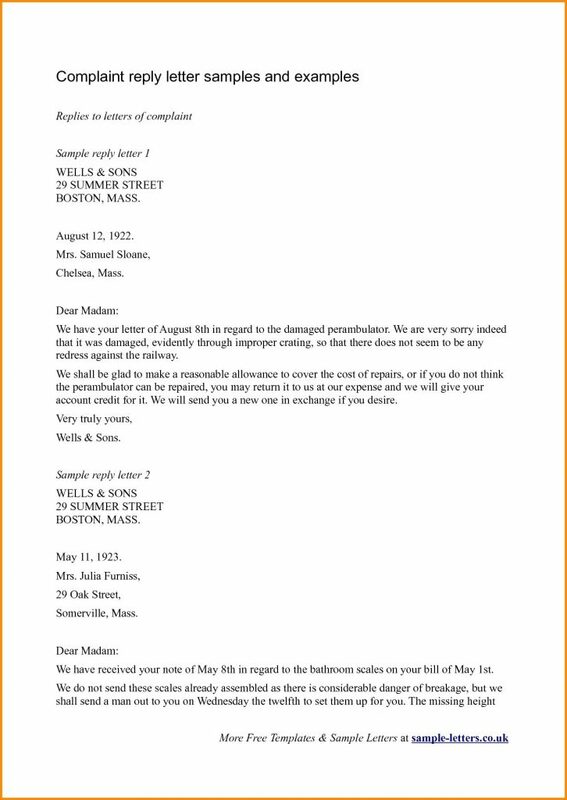 Below that write the property address which is being concerned in the letter. Now start writing or explaining the main issue of noise in the property. End the letter with your regards and the signature. Neighbourhood is the surrounding area of our house which may be just attached to our house, and due to that any kind of noise may easily pass from their house to ours. When the noise is loud then it may be the cause of suffering to us and then we have to take the stand in order to fix the noise issue. Our suggestion for you it to write the polite noise complaint letter to your neighbours, so that they can gently check the root of noise and can minimise it. 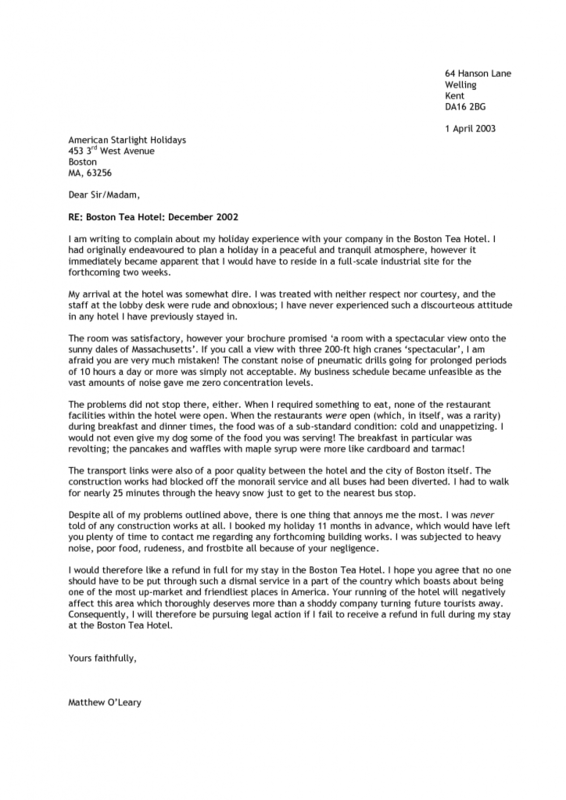 Here below is the attached sample of this letter which will guide you to easily write this letter. If you have let your house to some other people then it is called tenancy. The tenant is supposed to live in the rented house in the gentle and peaceful manner without causing any kind of trouble to the landlord. If there arises any kind of issue such as the unnecessary and the excessive noise, then the landlord has all the rights to take the action against the tenant. As a landlord or the neighbourhood people you can consider writing the complaint letter to the tenant. Write the name of the Tennant at the top of the letter. In the next line write the address of the locality fully. Now start the main body part addressing the name of the tenant if you know it or can greet saying “Dear”. Now start writing the letter addressing the noise issue which is constantly getting generated from the end of tennant. State the full scenario that how the noise level is continuously disturbing you and you are expecting the attention of the tenants on this concern. End the letter writing your name either if are the landlord or the neighbourhood. A noise complaint letter from the council is the one which may be received by the legal council when someone has made the noise generating complaint against you. For example in the industrial area when the noise of the working machines become unbearable, then the neighbourhood residents may lodge the complaint against the factory. This is when the factory or any other industry may receive the complaint letter from the council in this regard. You can have a look of such letter below in this article. 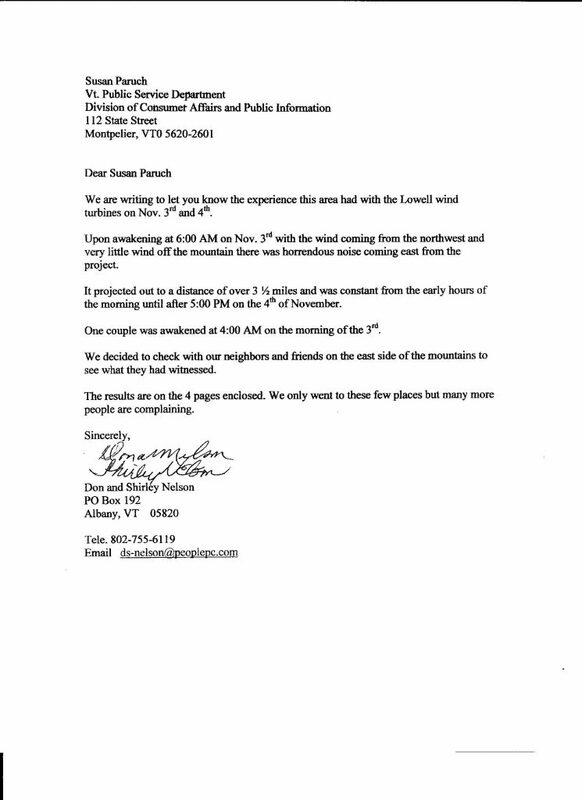 Well the noise pollution complaint letter is a very general letter which can be written by any concerned layman to the any entity or person, which is causing any kind of noise pollution. for example as a resident of any city if there is anything which is causing the noise pollution and is troubling you, then you can take the action against such entity by writing the noise pollution letter. Start the letter by mentioning the name of the entity such as any industry or factory etc. Now explain the whol issue of the pollution which is being generated from the side of the entity. Write down all the aspect that how it is troubling the mankind and warn the entity that it the precautions aren’t taken then it may cause serious legal issue to the entity. End the letter in the positive manner with your name and regards. The structure of the apartment is a kind of a very congested in which one apartment is attached to the other and due to that all the apartments are prone to be sharing the sound of noise to each others. So, if you are also having to experience one such scenario then we understand that it might be causing you some serious troubles as the apartment noise can be very torturing at times. You can take a step forward in this regard and raise your complaint to fix this noise issue. 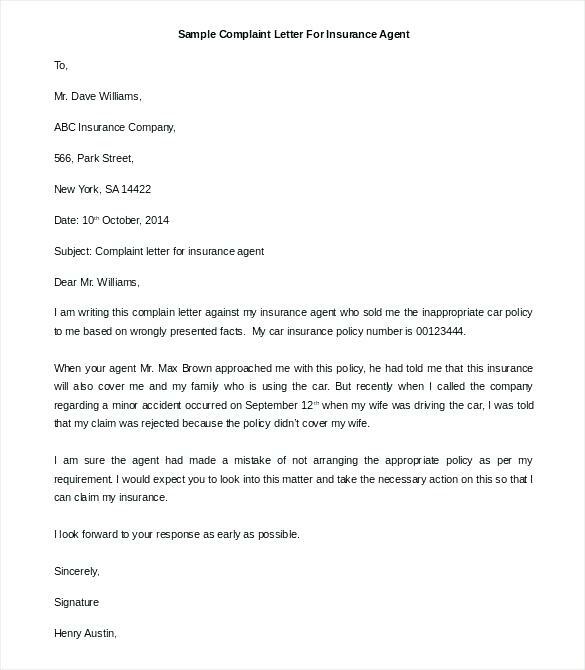 You can use the above mentioned complaint letter as the reference to write the complaint letter.